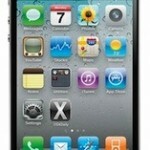 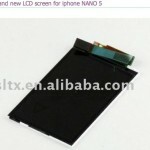 Alleged “iPhone Nano” Screen and Cases Available for an Unreleased Product? 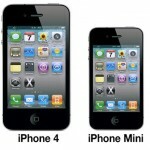 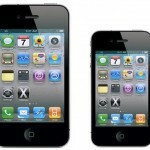 iPhone Mini to use the iPhone 4 Screen? 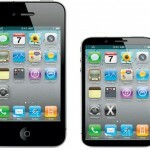 iPhone Mini: Half Size, Edge-to-Edge Screen, Wireless Syncing, Free With Contract?